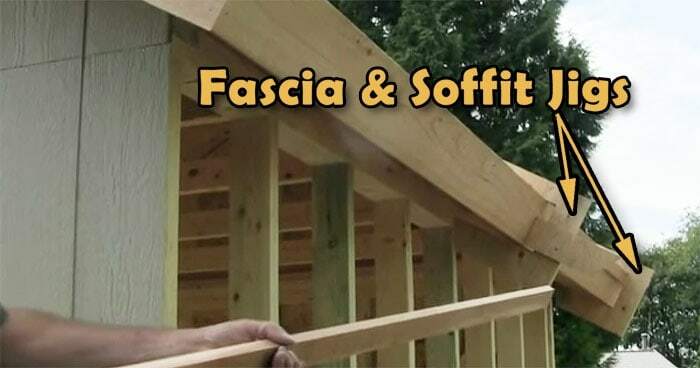 Download Our Fascia & Soffit Jig Plan for Free! 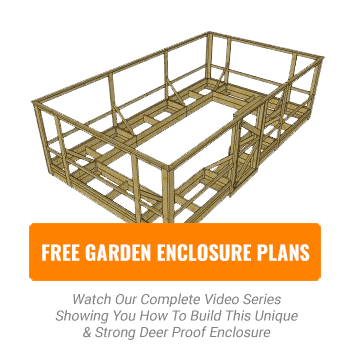 We’ve had many requests to provide the plan for this jig separate from our shed plan package. 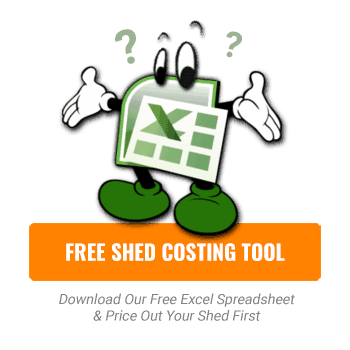 This is the jig used in video 11 of our shed building videos and it allows you to put up long fascia boards and soffit material without the need of a helper – it works very well and has been a popular part of the video. See the video below if you are not sure how this jig is used.